MLK Day: Who is he? On January 15, 1929, Martin Luther King Jr was born. Martin Luther King Jr was a Baptist Minister who led the civil rights movement to end racial segregation and discrimination during the 1950s and 1960s. Martin changed history, he fought for the racism to end and equal rights for African Americans, equal rights has been granted thanks to Martin Luther King now we can all go to the same schools and all be friends without any problems. 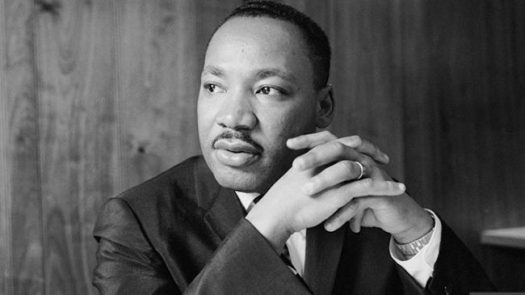 In 1964 Martin Luther King Jr, received the Nobel Peace Prize for his campaign against racism movement. In 1964 the civil rights act was passed. We celebrate Martin Luther King birthday and achievements every year on January 15. Special thanks to Martin luther King for equal rights.